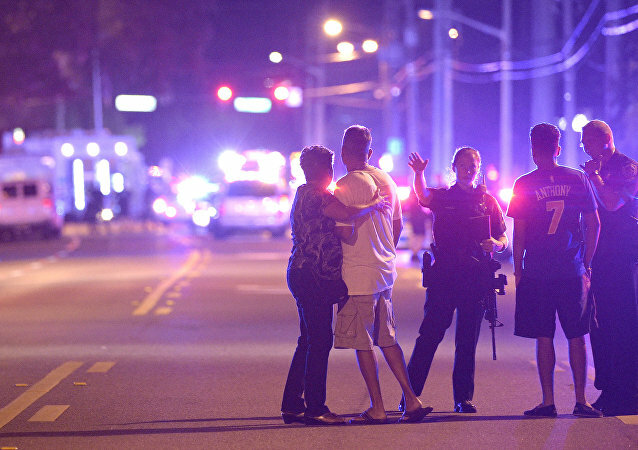 The shooting that killed 49 people and wounded 53 others in Orlando marked the deadliest mass shooting ever in US history. Professor at Georgia State University College of Law, Timothy Lytton, spoke to Sputnik to share his views on the recent incident and the future of guns in the United States. 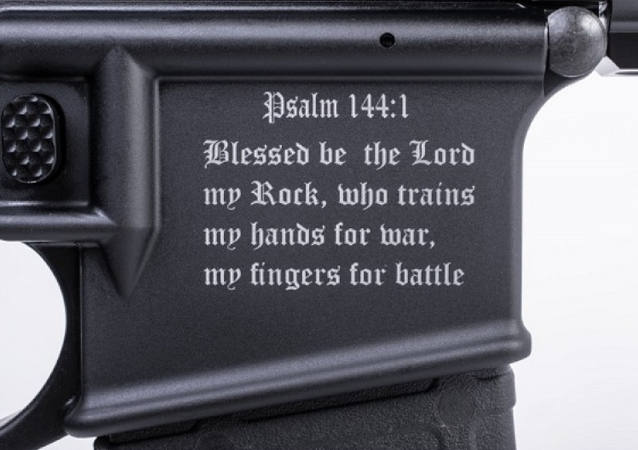 A gun manufacturer in Florida created a ‘Crusader’ assault rifle with a Bible verse on it designed for Christian hands only, a verse “preventing” it from being used by Muslims.